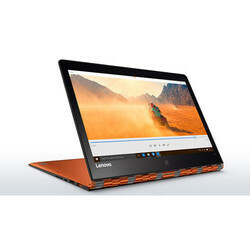 Recognizably different from the competition, the Yoga 900 is unbelievably thin and elegant. From the 360° watchband hinge to the eye-catching color options, this 2-in-1 will turn heads. Packed with the latest Intel processing power and customizable features of Windows 10, your Yoga 900 will be your constant companion. Ultrathin. Ultralight. Ultratough. 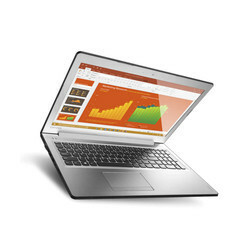 For the average Ultrabook™, these attributes may sound like a contradiction. But the new X1 Carbon is far above average. Plus, it delivers more than all-day battery life, includes faster, more powerful storage performance, and has innovative docking options available, including wireless. Mobile productivity enters a new era with the Lenovo Yoga Book, a 2-in-1 tablet that’s thin, light, and stylish. Boasting an exceptionally thin and light design, the Yoga Book weighs only 690g and is as thin as 4.05mm, making work or play on-the-go effortlessly easy. 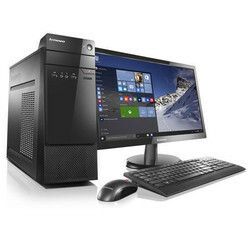 The Lenovo Desktop S510 computer is great for a budget, but still packs plenty of power. It's energy-efficient to minimize costs, yet features a sleek, modern look. 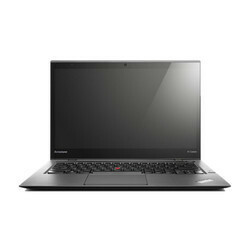 And like all Lenovo products, it boasts plenty of great Lenovo software, preloaded. 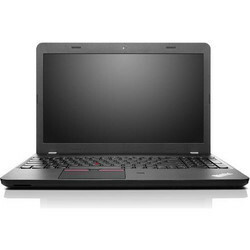 Powerful and durable, the ThinkPad E470 is light enough to go wherever your business takes you. Designed to enhance productivity. 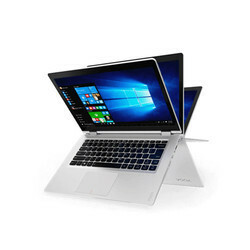 This is a Notebook with remarkable performance, exceptional mobility and outstanding features for business. 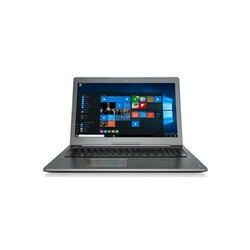 Crisp, Vivid Visuals The Lenovo Ideapad 500 Laptop doesn’t compromise on display resolution with a Full HD display coming standard. Keep more windows open at the same time, watch your games pop in high resolution, or kick back to enjoy a movie at the end of the day. Customizable Graphics Strike your own balance between cost and graphical power. Designed for those who want to be different, the Lenovo Yoga 510 has a unique diamond-cut palm rest. It's also thinner and lighter than earlier generations, and has double the storage too, so you can say goodbye to external hard drives. 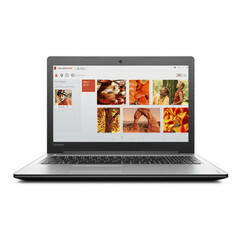 Along with recharging over 40% faster than regular laptops, the Yoga 510 can be flipped, folded, tilted, or stood to suit your needs. 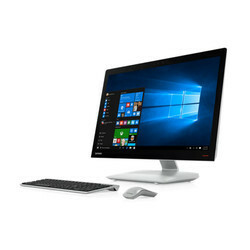 The Lenovo IdeaCentre AIO 910 is the ideal all-in-one for immersive entertainment. 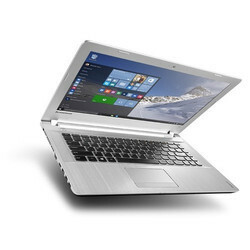 It combines a premium 27” Ultra HD display with an optional 10-point multitouch screen. 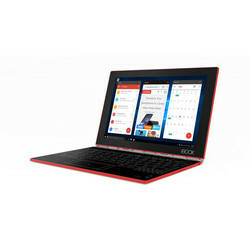 Its unique convertible dual-hinge design is perfect for screen sharing and the built-in enhanced audio takes home entertainment to new levels. What’s more, with 3D Camera technology you can now interact more intuitively through hand gestures and even facial expressions. A home-entertainment center when you want it, a powerful workstation when you need it. 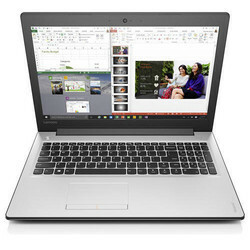 The Lenovo Ideapad 510 laptop is powered by next-generation processors and delivers impressive audio clarity and stunning high-definition imagery. 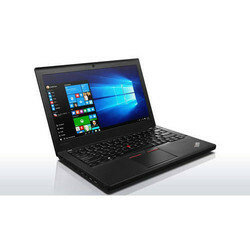 This device is the perfect portable companion for work and play. 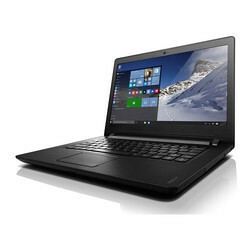 Dimension 14.92" x 10.24" x 0.9"
Looking for Lenovo Desktop & Laptops ?